So what do you do if you are not a U.S. citizen and you know you have claimed to be a U.S. citizen in the past? Easy answer: call an experienced immigration attorney as soon as possible to discuss the consequences of your false claim to citizenship. An experienced immigration attorney can discuss with you the exceptions to the law, which include people who have lived in the U.S. since they were children, have two parents who are citizens and who believed at the time they claimed to be U.S. citizens that they actually were citizens. Other exceptions to the false claim laws include people who are actually U.S. citizens and do not even know it. There are multiple ways that people who were not born in the United States can legally become U.S. citizens without applying and without even knowing. An experienced immigration attorney can walk you through the requirements for this exception to the law and help you determine if you are a citizen. In addition to these two exceptions, the Board of Immigration Appeals recently published a decision that has the potential to give attorneys and non-citizens more arguments for why a false claim to citizenship may not actually trigger the negative consequences under immigration law. In Matter of Richmond, 26 I&N 779 (BIA 2016), the Board set out the requirements for establishing when the INA § 212(a)(6)(C)(ii)(I) ground of inadmissibility related to false claims to U.S. citizenship applies. 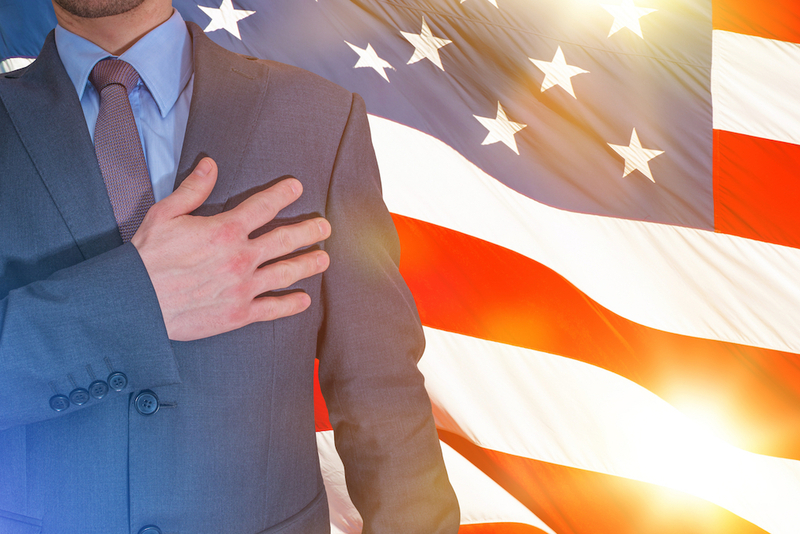 The Board held that an alien is inadmissible under this section if he or she made a false claim to U.S. citizenship with the “subjective intent” to obtain a purpose or benefit under the Act or any Federal or State law. The Board further explained that this section will only apply when 1) there is direct or circumstantial evidence demonstrating that the false claim was made with the subjective intent of achieving a purpose or obtaining a benefit under the Act or Federal or State law; and 2) the presence of a purpose or benefit must be determined objectively- that is, U.S. citizenship must actually affect or matter for the purpose or benefit sought. This opens the door for non-citizens to argue that if they did not intend to falsely claim to be a citizen, then the false claim law would not apply to them. For example, if a person accidentally checks the citizen box on the I-9, but meant to check the lawful permanent resident box, the law may not apply. In addition, if the employer checked the citizen box, not the employee, and the employee signed the form without reading it, the law may not apply. This case also paves the way for non-citizens to argue that they may have claimed to be a citizen for some benefit, but because citizenship was not a requirement to obtain the benefit, the law would not apply. For example, if you are legally able to work in the U.S., but you are not a citizen, you can claim unemployment compensation benefits. Therefore, if you claim to be a citizen on the unemployment compensation benefit application, the law should not apply, because citizenship is irrelevant for the benefit. The Board also left open the door that a person who made a claim to citizenship, and who credibly believed at the time they were a citizen, may not be inadmissible under this section, even though they do not meet the statutory exception. The Board did not have to decide this specific issue because Mr. Richmond was not credible in his testimony that he believed he was a citizen at the time he made the claim. This is potentially very helpful because there are many, many people in the United States who grew up thinking they were citizens, only to discover in the teens or early 20s that they were not. Technically, a 16-year old who came to the U.S. as an infant, but is not a citizen, and who applies for their first job believing they are a citizen, could be barred forever from ever obtaining a green card. This Board decision gives attorneys the chance to argue that a false claim isn’t false if the person making the claim credibly believed they were a citizen at the time. If you or a loved one have ever told anyone you are a U.S. citizen and you are not one, call us today to discuss your case.